Share the post "“The only way to stay sane is to go a little crazy.”"
Share the post "“Maybe I was just crazy. Maybe it was the 60’s. 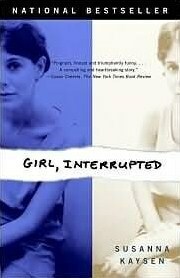 Or maybe I was just a girl… interrupted.”"
Share the post "So much better than the film"